That's it! You place them on a cookie sheet and pop the chocolate piece on top then you put them in the oven for 4-7 minutes (oven is at like 170 degrees). Just test them to make sure they are soft. Pull them out and push the m&m into the middle. Super easy! Then let them cool before you move them around! photo: google.com / search "pretzels hershey kisses m&m's"
My name is Ashley Robbins, and I don't write grammatically correct. 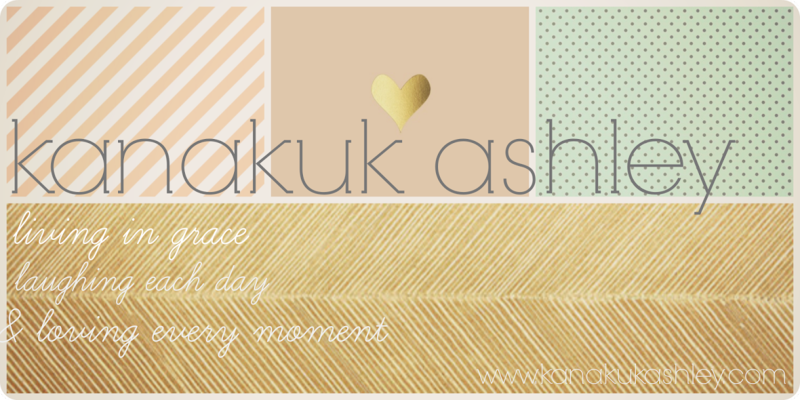 So girls, parents, and random blog checkers remember as you come to Kanakuk Ashley that this blog will probably always have grammatical errors and random posts about random things that sometimes make no random sense. I am sorry for any frustrations I have caused to "Anonymous" (my family who is getting pretty defensive for their daughter/sister/wife...), who is also now called "Mr./Mrs. Internet Grammar Police." 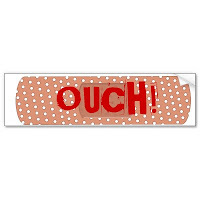 photo: google.com / search "ouch sign"
Well, currently in my freezer I have like 50 pounds of deer meat, sausage and jerkey. It's crazy. 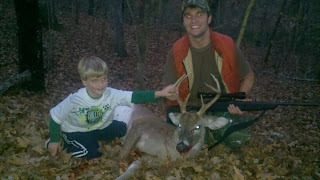 I am not so much of a hunter, at all, but I am appreciative because I love deer meat and stuff like that. So any of you hunter wives (that should not apply to you all as Kampers so hopefully your moms might be reading this...just to clarify) have any great deer meat recipes...please send them my way. 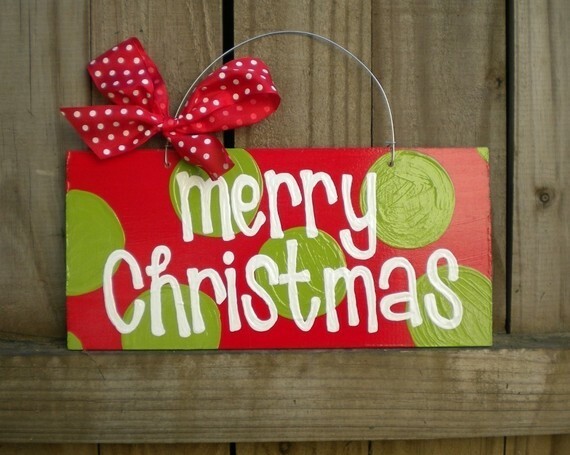 I am getting so excited for Christmas...all 3 Christmases we will be attending! Can't wait! 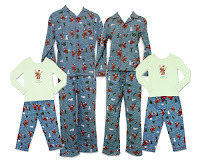 I know that I will never be able to pull this off (unless there is a crazy skit character involved) but I love matching Christmas PJ's. I mean literally Shay would not go for them but I just adore them! I for sure am looking for some for the 2 girls...okay, and maybe mom. They are just so cute!!!! The family above is someone random...I'm sure you might have thought that was Shay and I as catalog models. Ha! What is your Christmas morning attire? 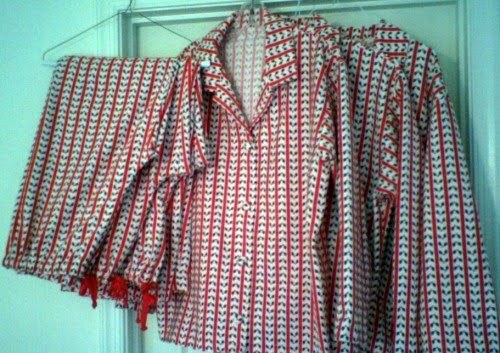 Flannel long sleeve pj's? Robe? Normal tshirt and shorts? Wake up and run right down no matter what your hair looks like? Real clothes like a real wear out and about shirt and jeans? 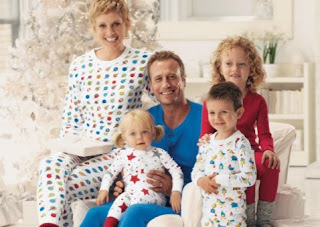 photo: google.com / search "family matching christmas pajamas"
I LOVE, I mean oddly love, wrapping presents! I mean I'm obsessed! One of my friends actually each year has a theme for her paper and bows and so they all match for her gifts! Love that! Anyways, so I keep seeing these commercials and I just can't wait to hopefully pick them up to have a night of wrapping! Oh, what a glorious night! I'm sure you all are so very excited to have your own wrapping night! I'm just sure of it! 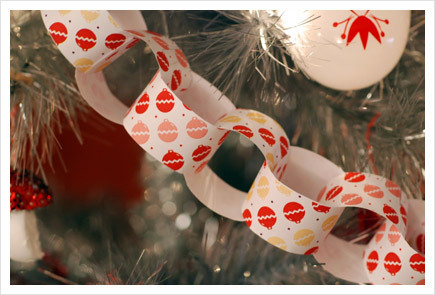 So wrap away friends with cute paper, bows, and ribbon galore! Woohoo! 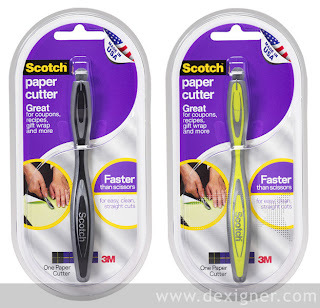 photo: google.com / search "scotch pop up tape" and "wrapping paper cutter"
Planner...I know most of you probably have your whole life calendar in your fancy smancy iPads (I'm not bitter, really!) but I, being just a bit older than you, still trust in my paper, 1960's, pen and pencil, scratched out day-timer. I love them. I keep some appointments in my phone calendar but I just love opening it and writing events and little tidbits of info for my days. So I'm on the lookout now for my 2011 planner. 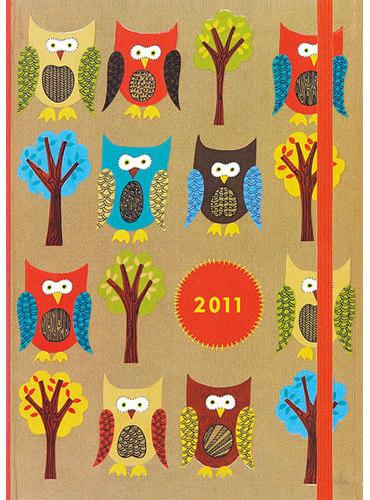 This one, above, is super cute and I was a Chi Omega so cute cartoon owls are sort of near to my heart (not like in a creepy I'm still a sorority girl way...just in a oh, that's a fun connection to owls that are not normally cute). But I'm not sold...TJ Maxx was my location of choice to purchase my 2010 one last year so we shall see. Paper? Computer? In your brain? What's your planner of choice? photo: google.com / search "2011 calendar"
Today, well 4 years ago today, I got to marry Shay Robbins! Woohooo! It is one of my favorite days in the whole world! I just told him the other day that he is my favorite person to just hang out with and be with...and girls, I have some rockin' awesome friends...but he is my favorite! He is in love with Jesus, leads our family, adventurous and spontaneous, funny, the anchor of our home, comfort, an amazing daddy, my hero, and my best friend! I just love him! 4 years...they have been so fun! I pray each of you know that there is a Godly, so fun, perfect for you man out there that the Lord is looping your journeys together even now. Don't settle for anything that is not God's best because God's best is AWESOME! 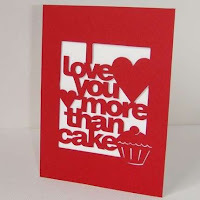 photo: google.com / search "happy anniversary cards"
Okay, I need your help! My Christmas playlist is, well, it's pathetic! HELP! 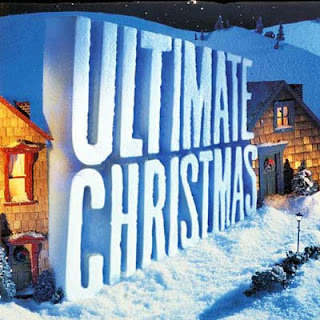 You can comment at the bottom of this post, on facebook, or any other method of commenting that I probably don't know about and tell me your ultimate Christmas playlist...let's do top 5 songs! 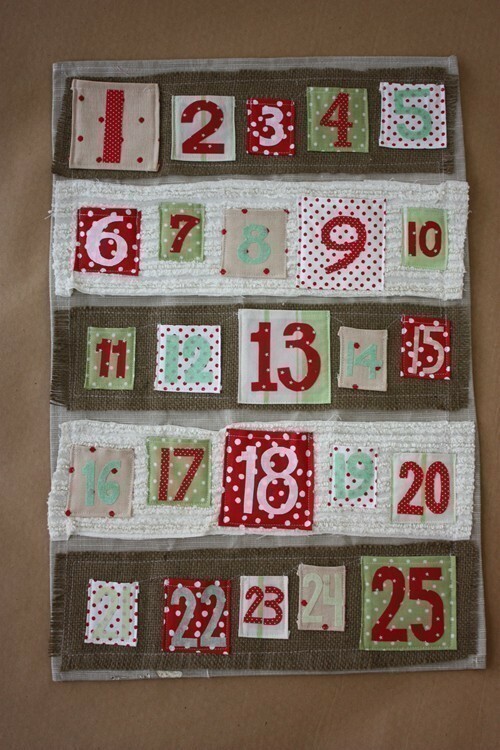 I have a borderline obsession with the Christmas season of music, carols, and jigs! So tell me your faves and I'll be putting the playlist together for the Robbins' house! Thanks for the help! 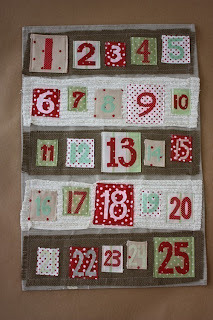 photo: google.com / search "top 10 christmas songs"
Well, let the debate begin...peppermint or not so much peppermint? My friend Jennifer (K1 Asst. Women's Director. You can check her blog out by clicking HERE) LOVES, and I mean LOVES, peppermint. Me, not so much. In fact I don't like peppermints at all. 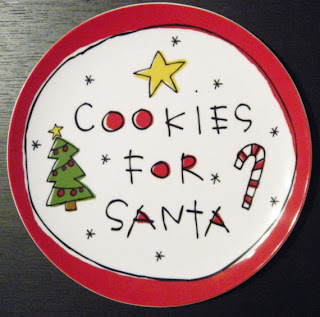 So although this season is festive with them (oh, ya know what I wouldn't mind decorating with them...ya know like filling a jar with them or something for color...but that's about it) I turn my nose to the peppermint cookies, peppermint hot cocoa, and peppermint Andy's blizzards. No thank you! What about you? Love it so much you would eat peanut butter and peppermint sandwiches or no, thank you even if it were the last breath stabilizer on the earth and you had just eaten a whole onion? Drastic question, yes...deep question that needs an answer, absolutely. 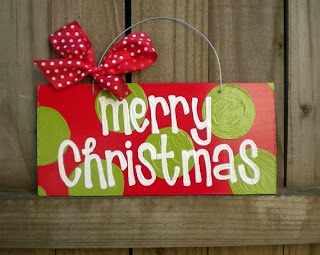 photo: google.com / search "peppermint candy"
This December season I again am brought back to the word HOPE. I blogged about it a while back too but during this season of shopping, wish lists, wants, and borderline greed I am reminded of the word HOPE. As believers, we have a HOPE of a bigger picture to this oh-so-fun holiday. We know it's bigger than any package we could get. We know it's worth is more than all the money in the world. We know it's value is infinite and priceless. We have hope because during this season "a child is born." 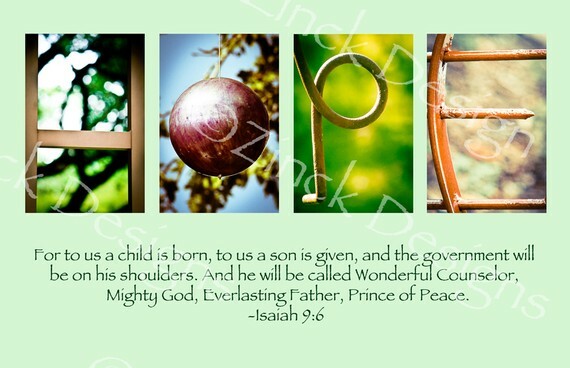 And this child is a "wonderful Counselor, Mighty God, Everlasting Father, Prince of Peace" to each one of us. Remember today that your wish list and latest gadget is not important...at all as a matter of fact. You have hope in this season that so many don't. Live it, embrace it, and share it...HOPE! Well, I have my Christmas carols going today! I love how radios and iTunes during this season is overflowing with the latest, most fresh Christmas songs but also the old school ones that everyone knows! I love that! Christmas carols and christmas tunes in general just put a little extra skip in my step! Oh, how I love it! I was trying to think of the last time I went caroling. I must admit I am not real sure. I can vaguely remember being at an elderly home and caroling with high school friends...or maybe it was freshman year in college. Either way, it's been too long. So I am thinking (just thinking at this point because I might chicken out) of rallying some friends/neighbors and going to friends/neighbors houses and caroling. Oh, wouldn't it be so much fun!? Now if I only had like costumes with robes and fur hooded hoodies to make it all the better! Oh, and top hats too! 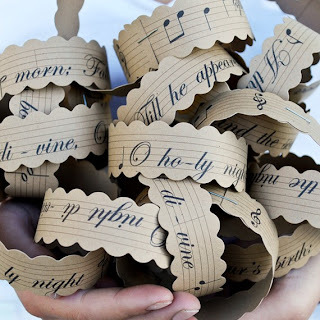 If you get a chance I think you should go caroling in your towns! Go to a nursing home or your neighborhood or just sing to your teacher one day! That would be awesome!